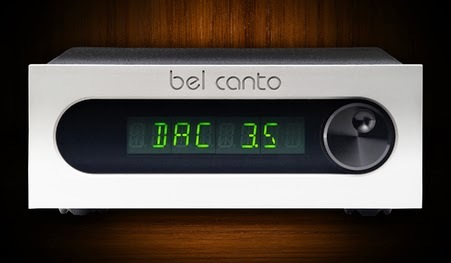 True Audiophile: HUGE Holiday Bel Canto Sale! Huge Saving on brand new Bel Canto products still in stock. While supplies last! Including a very rare and special DAC 3.5 MKIII: This unit was modified by John Stronczer himself and only three people on the planet have this version. Mr. Stronczer, BCD President, and now you. It has the same clocks from their $50K+ Bel Canto Black series. PLUS we're offering it at $400 OFF. It was only played to be tested. Box and all warranty and accessories. ONLY ONE. Silver faceplate - the highly desirable older faceplate.